In the process of handwritten number recognition, image pretreatment is a key step that has a great influence on the recognition accuracy. By unifying the standard, handwritten digital images are normalized, which can improve the adaptability of handwritten digital recognition algorithms to different writing habits. 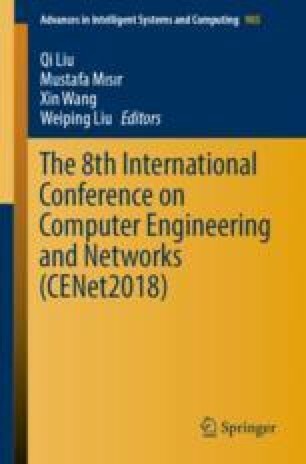 This article mainly considers the four characteristics of the angle, position, size and strength when writing characters, and how these factors influence four classical handwritten recognition algorithms. According to the four characteristics, tilt correction, offset correction, size normalization and thinning preprocessing were performed one by one to observe the changes of recognition accuracy in four classical algorithms. Through experiments, it is found that the recognition accuracy of the original data set and the scrambling data set are both greatly improved after preprocessing operation. In conclusion, it is resultful to increase the recognition accuracy by image preprocessing in handwritten digital recognition.